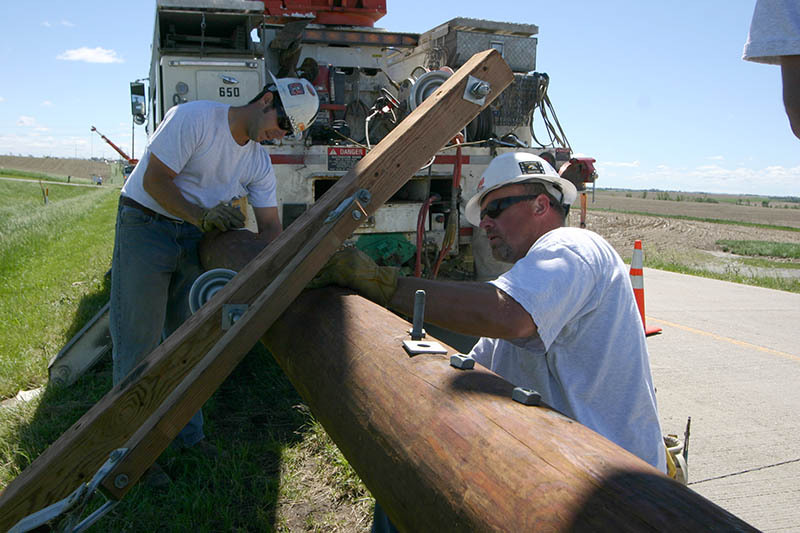 April 8 is Lineworker Appreciation Day in Nebraska. 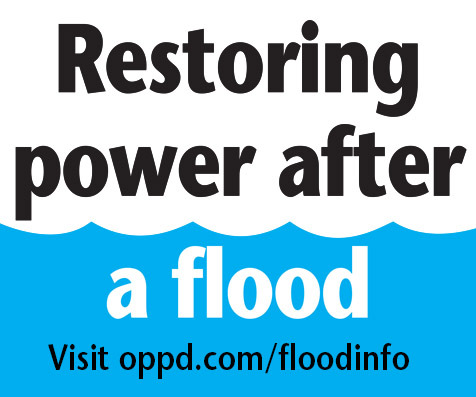 OPPD thanks the men and women who go out every day, in sometimes unimaginable conditions, to keep the lights on. It’s also a great time to learn some lineworker lingo. Here are some terms and phrases OPPD lineworkers commonly use. See if you can guess the meaning. Backbone: Main feeder lines of electricity on distribution systems.